Home Dark Continent arc Gon hiatus hiatus x hiatus Hunter x Hunter anime hunter x hunter comeback Hunter x Hunter Manga Jan 2018 Killua Kurapika Leorio Yoshihiro Togashi Hunter x Hunter: New Comeback Date Has Surfaced. What To Expect? 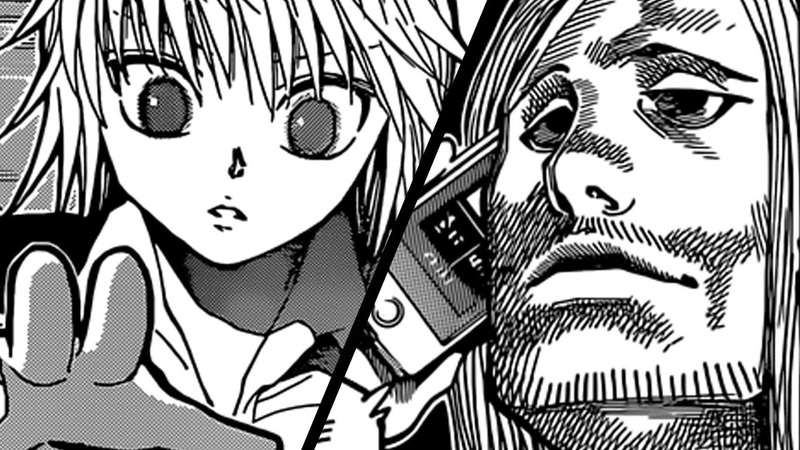 Hunter x Hunter: New Comeback Date Has Surfaced. What To Expect? Hunter x Hunter manga will be back on January 29, 2018, under Shonen Jump Issue 9. Just when everyone thought Togashi has left us to ripen without our beloved series, he's coming back with a surprise. Shonen Jump Issue 9 releases January 29 2018 for those wondering. We don't see that this battle for survival and royalty will come into a conclusion in the next 10 chapters. However, this is going to be one hell of a ride to the Dark Continent. At the end of chapter 370, the manga team announced that they will go back before the year ends. But even if it's a little bit late, fans are still happy to hear that the mangaka is in good condition. Even the petition to start the anime production to put pressure to Togashi's team received a great amount of dissent. 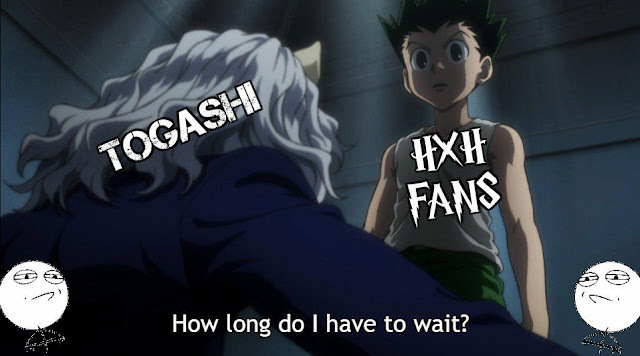 According to social media comments and reactions, most Hunter x Hunter followers agree that Togashi's health comes first. Despite the memes going around, they appear to be there just for fun. Maybe fan page admins made it as a way to extract humor and engagement. But still, if they will be asked, Togashi needs to be in a great health condition so he can finish the whole series. Talk about the long term benefits of seasonal breaks. Look: Togashi creates a new manga! Fans speculate 10-15 chapters before another hiatus next year. While we don't want to make such assumptions, it's highly likely to happen. And if that day comes again, more will likely understand why. We wish you better health Togashi-sensei! But still, it's an awesome time to celebrate. We can smile again!